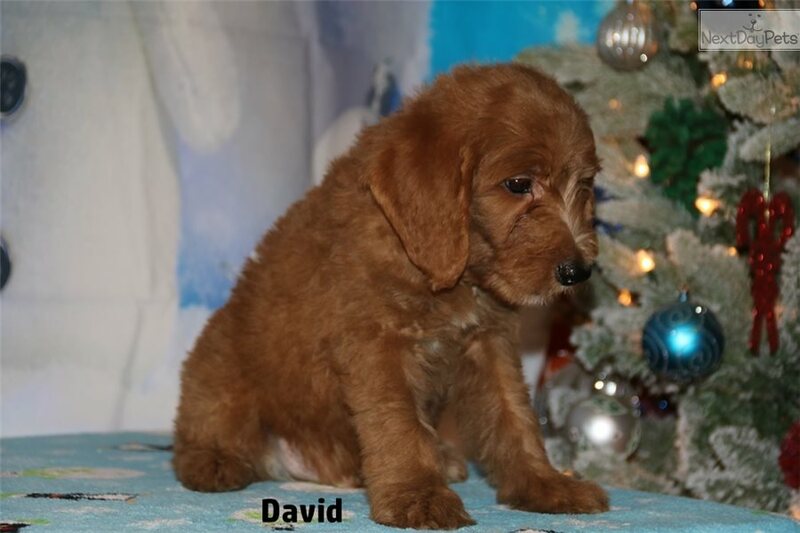 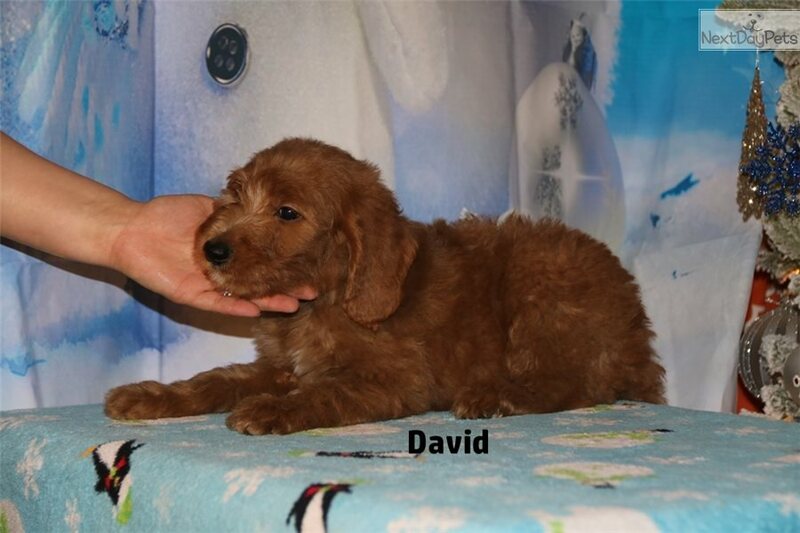 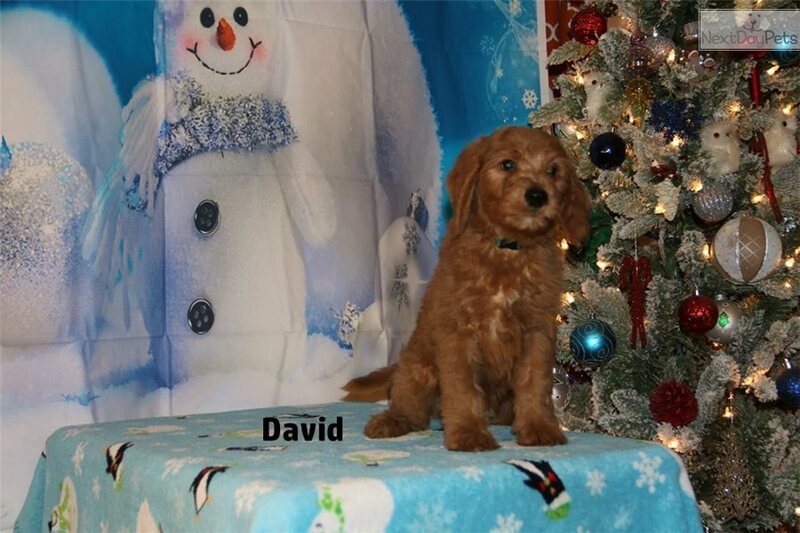 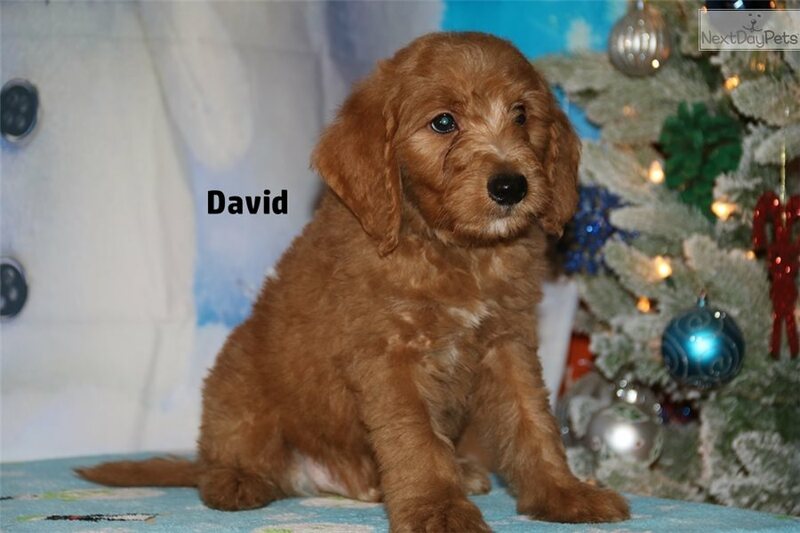 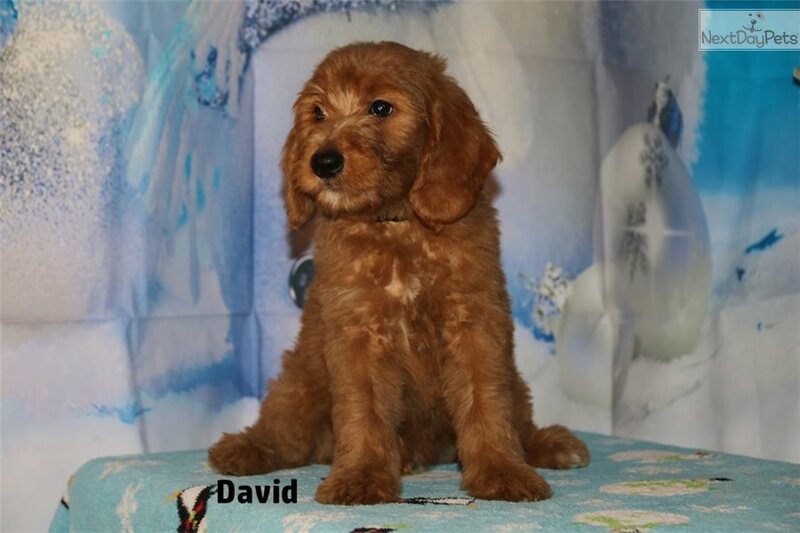 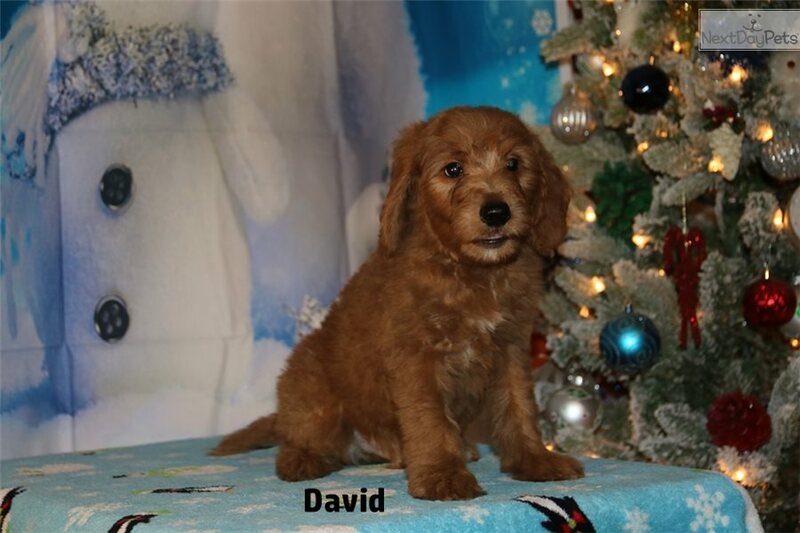 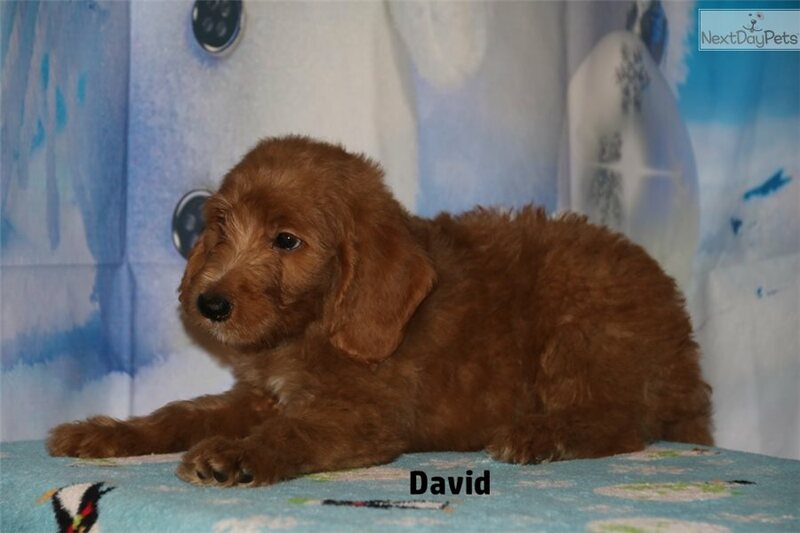 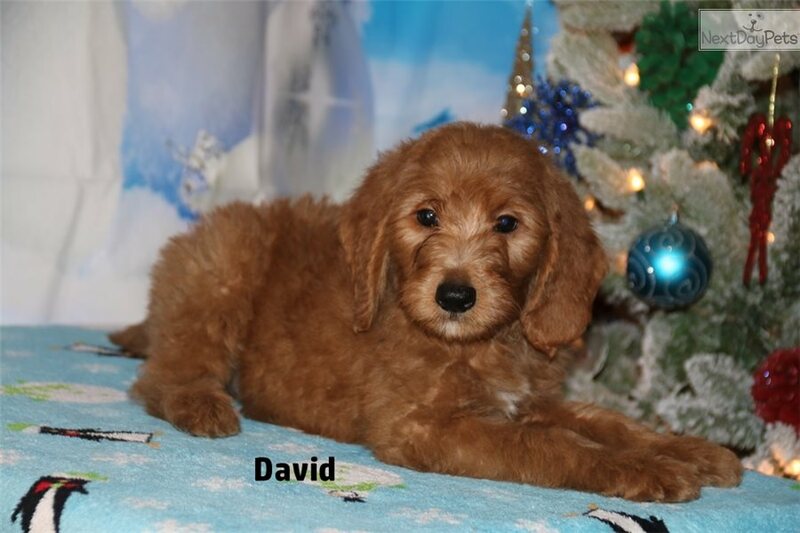 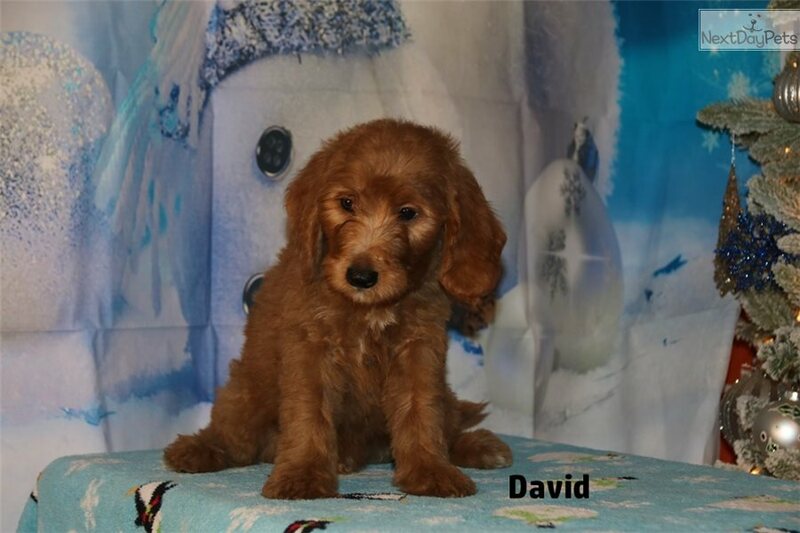 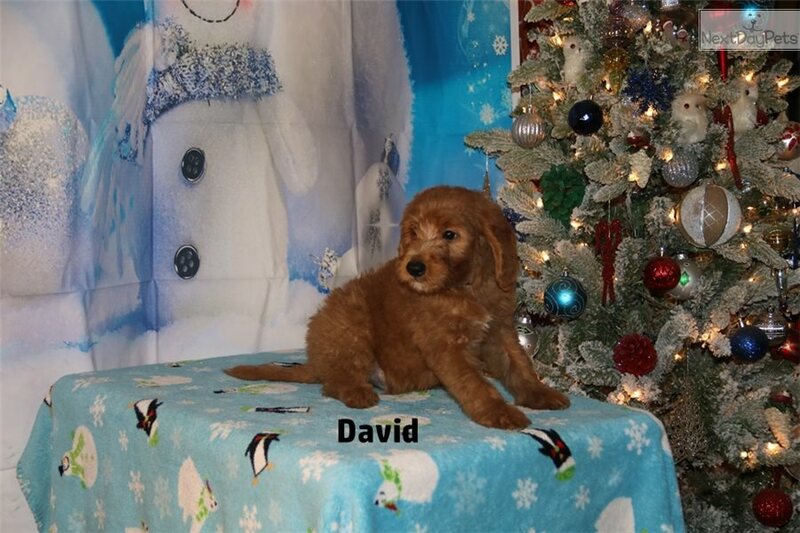 GoldenDoodle Light and Darker Red Babies Ready to go home soon ....5 Boys to Choose From and Three Girls ! 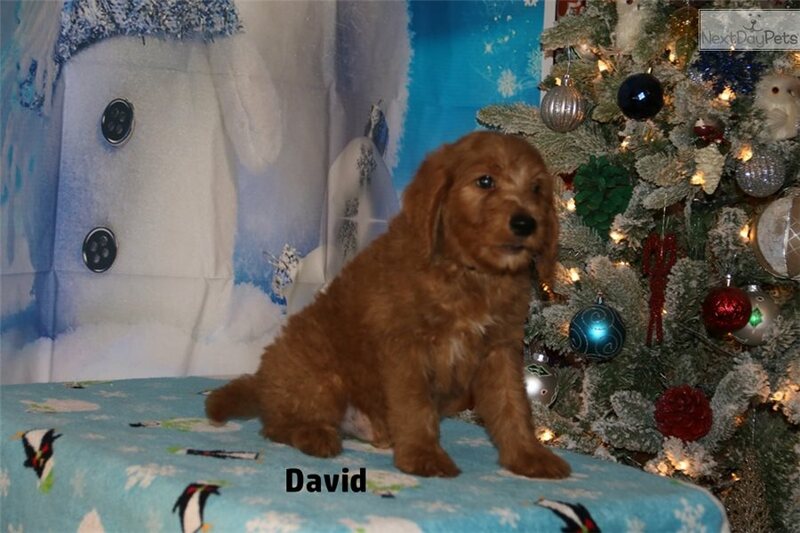 These pups will be standards, perfect size for a great family pet! 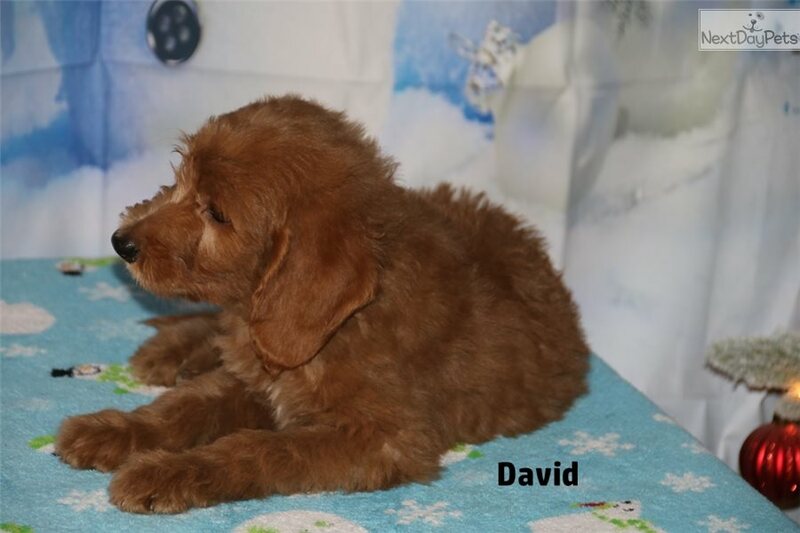 Dad is a stunning canadian bred dark red Poodle, mom is a beautiful Dark Golden Retriever. 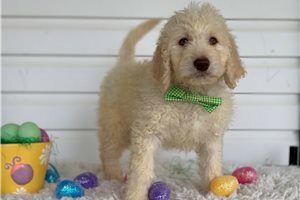 These babies will be around 55 lbs grown, give or take a few pounds, just the right size if you want a larger dog and live in an apartment, and of course great too if you have a yard or even a farm! 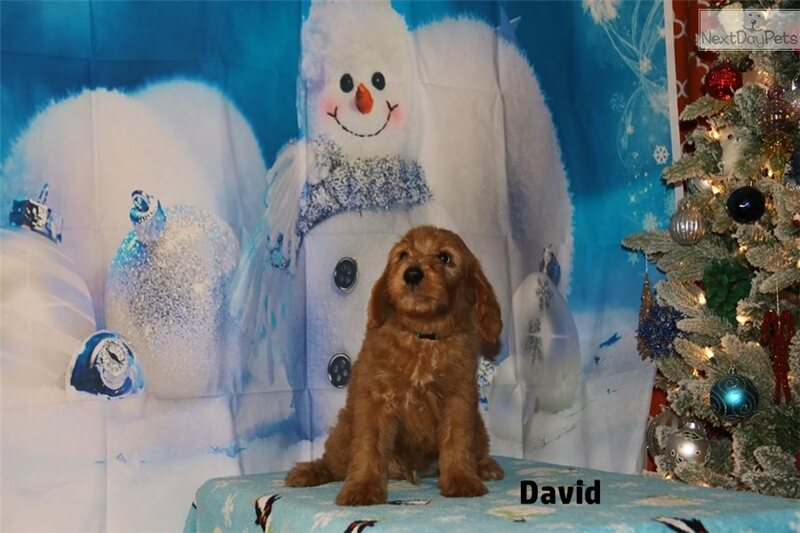 NO PAPERS- PET HOMES ONLY , Spay/neuter is required, service dog and therapy dog homes welcome, spay/neuter is required. 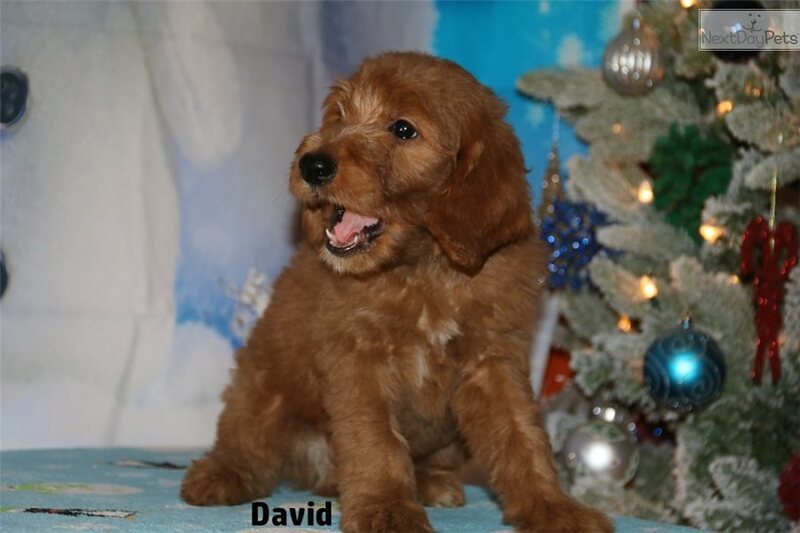 We will deliver in person over a huge area of the south, so ask before deciding we are too far away for you to bring home one of our babies! 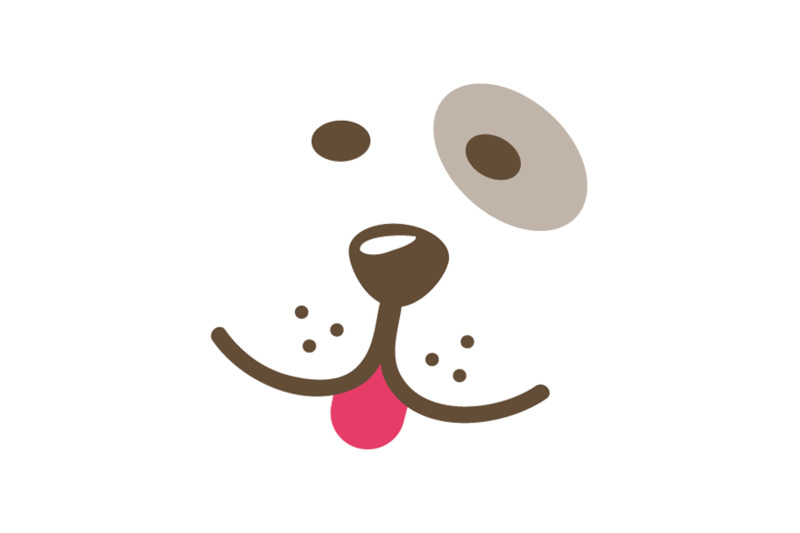 , Pick up can be arranged almost anywhere in Tennessee, Alabama, Arkansas, Georgia, Mississippi, Missouri, Kentucky , and sometimes Florida as well ....delivery options all over the rest of the southern states! 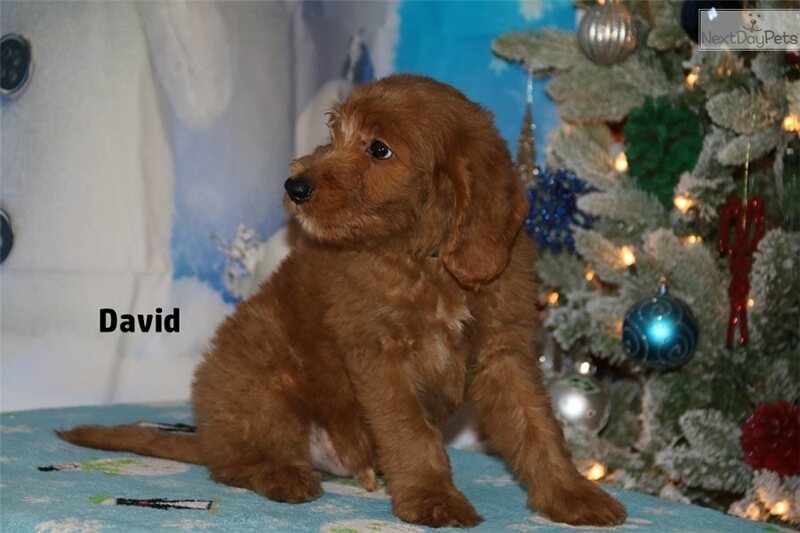 If you arent close enough to meet us in person, safe fast shipping is available to most major US airports for $375.